Political game of thrones in Kenya has witnesses a bid by an ally of Deputy President William Ruto to trim the powers of the Director of Public Prosecutions (DPP), to investigate and prosecute corruption cases has triggered a major political storm. 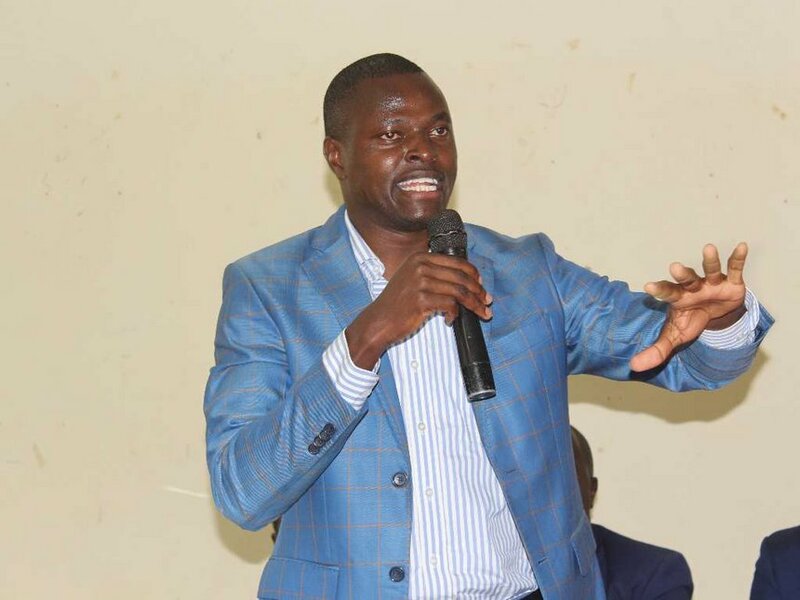 Kiharu MP Ndindi Nyoro, who is a member of Mr Ruto’s camp, sometimes informally referred to as Tangatanga group, wants to take away the DPP’s powers to determine the fate of investigations including terminating the same at any stage of the investigations. He also wants the DPP to relinquish his role in leading any plea bargaining efforts with suspects. All these powers, Mr Nyoro proposes, should be transferred to the Ethics and Anti-Corruption Commission (EACC), which will also be the only agency to carry out investigations into corruption and economic crimes if his proposals are adopted. In effect, the DCI will also have been locked out of investigations. As it is currently, once commenced, only the DPP can make such a call to drop the investigations at any stage. Mr Haji will be informing Parliament of his opposition to the “offensive” proposed amendments and the need for adherence to Article 256 of the Constitution on amendment to the Constitution. At EACC, officials said they were waiting for official communication before they can comment on the matter. On the other hand, National Assembly majority and minority leaders Aden Duale and John Mbadi, respectively, have dismissed the bill as “unconstitutional” and a non-starter “brought by the Jubilee wing feeling the heat of the renewed anti-corruption fight”. “I have been opposed to it and I still insist it is wrong. The powers of the DPP are anchored in the Constitution,” said Mr Duale. The post Attempt to trim DPP powers by Ruto’s ally meets heavy opposition appeared first on Kenya Today.